Rocky, remote and damn relentless! 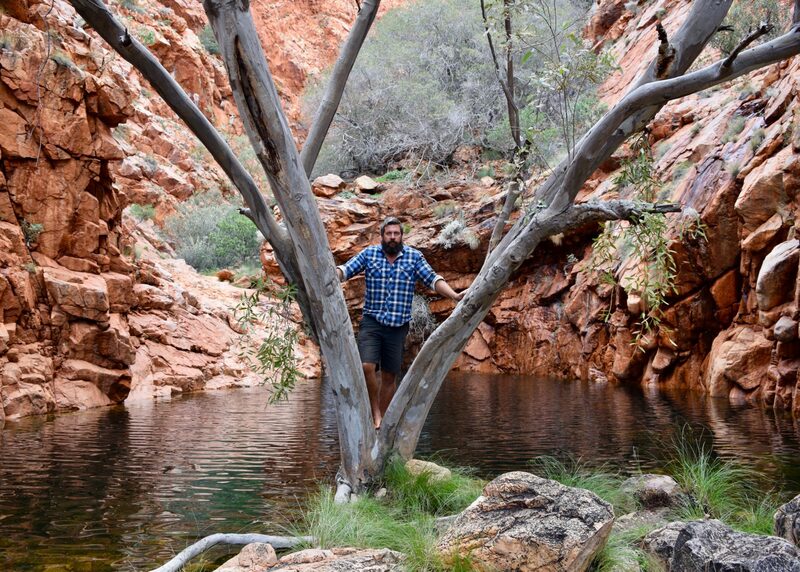 The three words we would use to describe the Carson River Track, in the Kimberley, Western Australia. 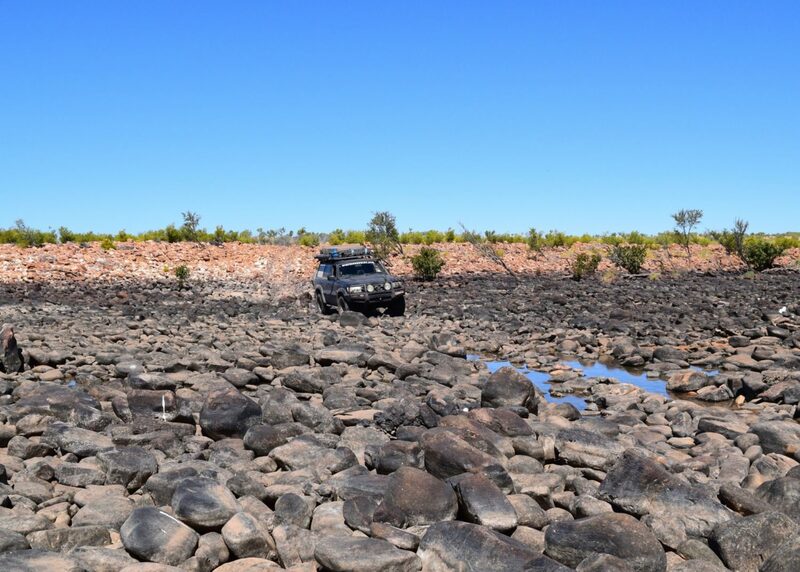 This track had been on Johns ‘4WD Bucket List’ for some time, and we were looking forward to ticking it off. Due to a dry, wet season before the creeks had little to no water flowing and the crossings were long and nasty with rocks of all sizes waiting to bust you up! We navigated through them with caution and thankfully only cracked one tail light after rolling off one larger boulder and bashing the back. It was an incredible experience driving the most remote track in Australia. We’d like to go back there one day and do it again but since we completed it in August 2016 the laws have changed, and permits are not available unless you take the Tag-a-Long Tour by the local Indigenous landowners. Details belong in you are interested.